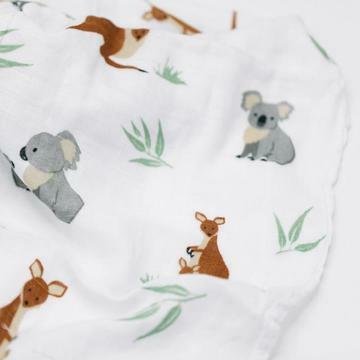 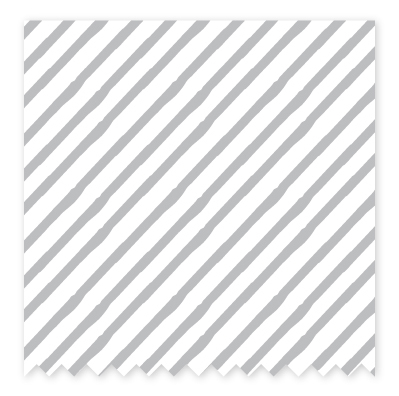 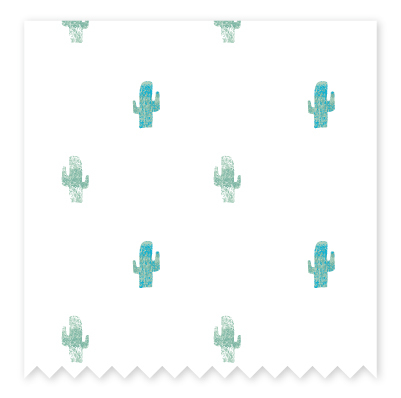 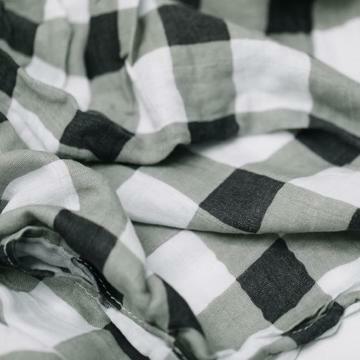 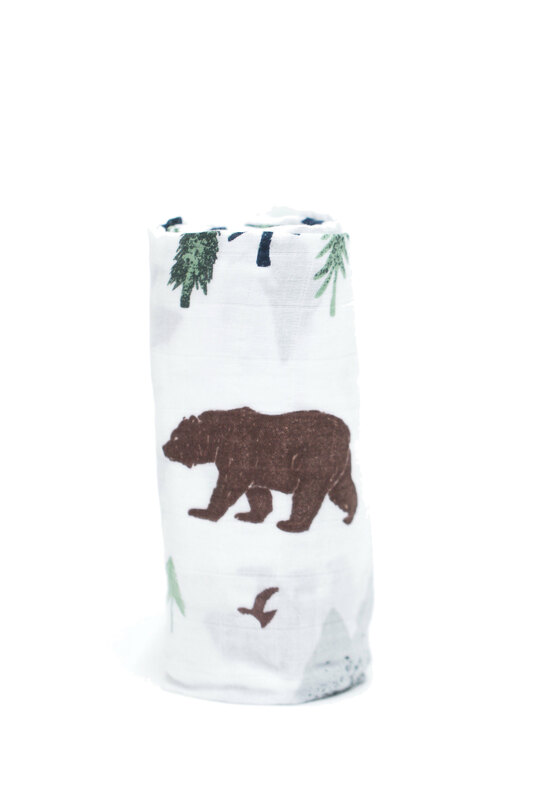 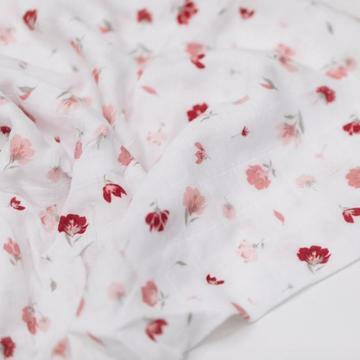 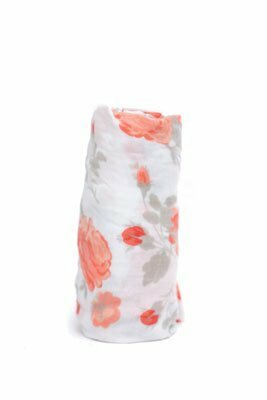 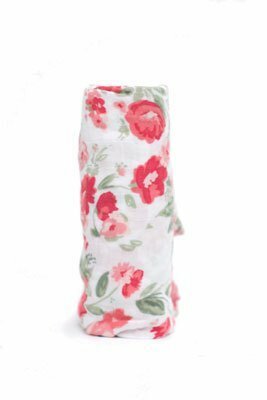 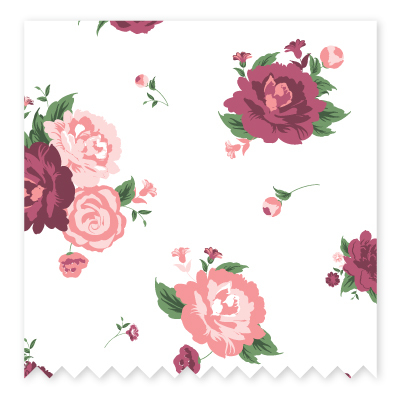 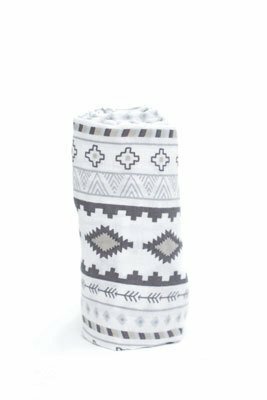 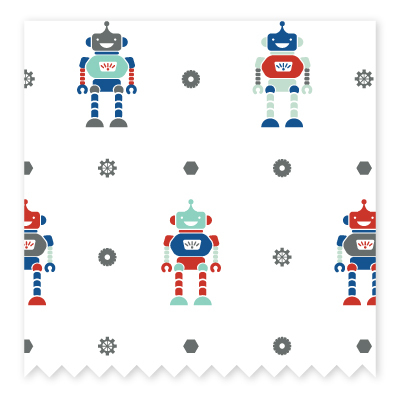 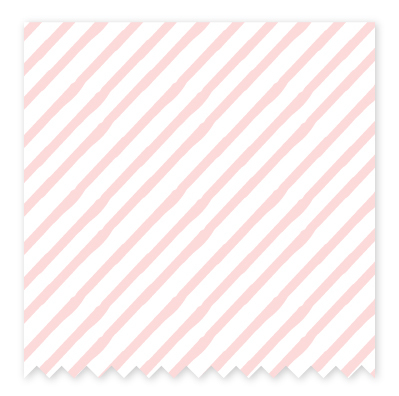 Perfect for swaddling baby, using as a light blanket, nursing cover and so much more! 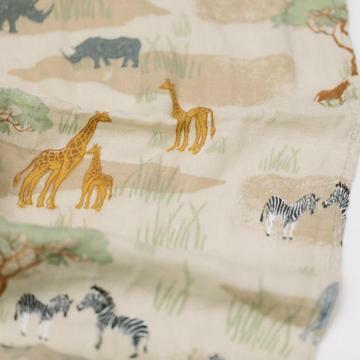 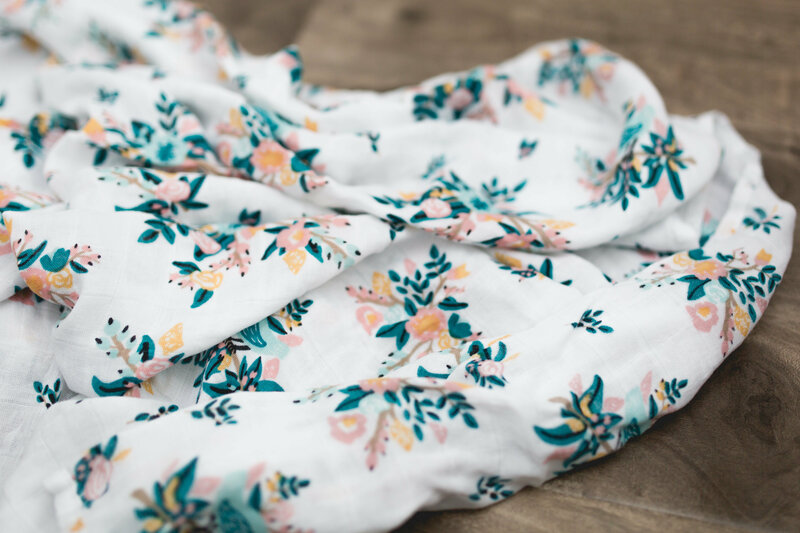 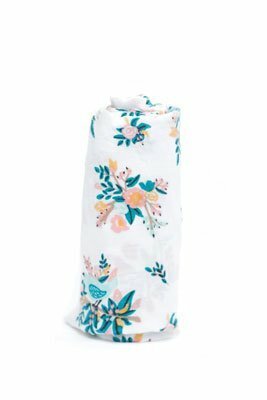 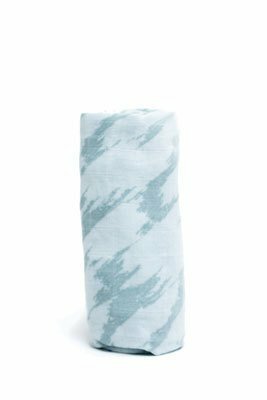 You will fall in love these beautiful Saranoni Swaddle Blankets. 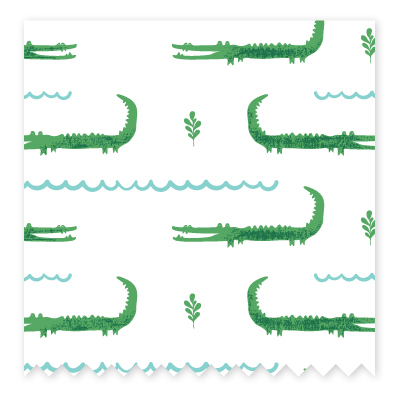 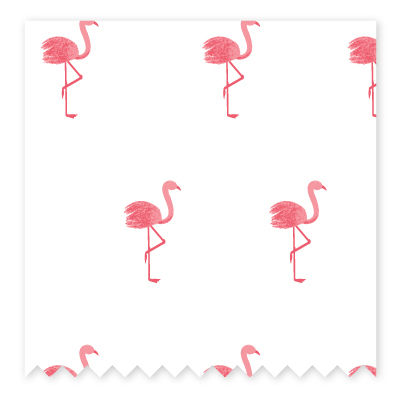 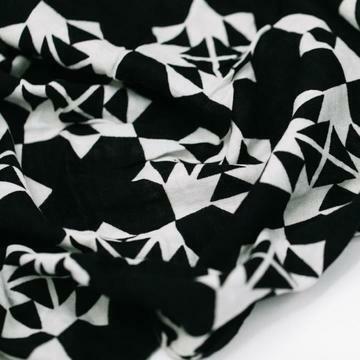 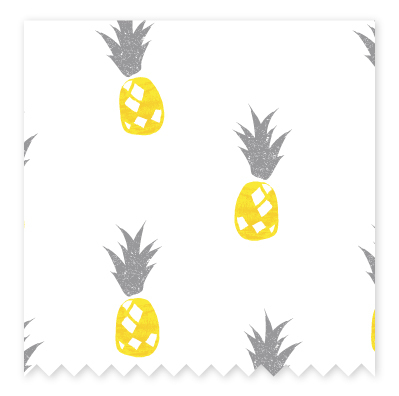 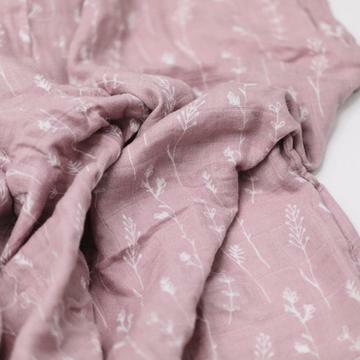 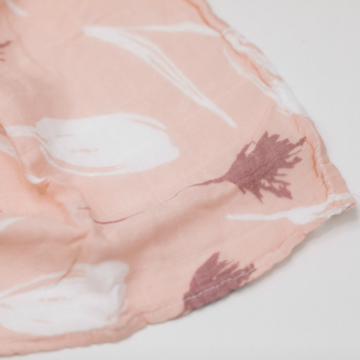 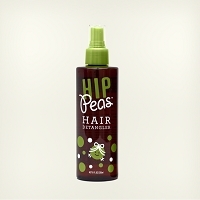 The combination of 70% rayon from bamboo and 30% cotton makes them super soft and light. 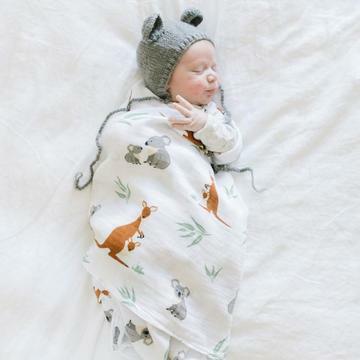 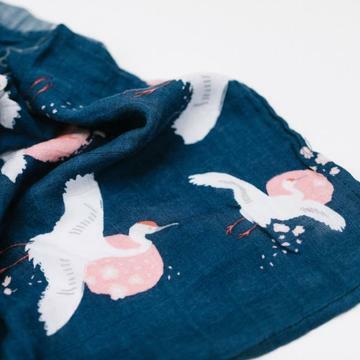 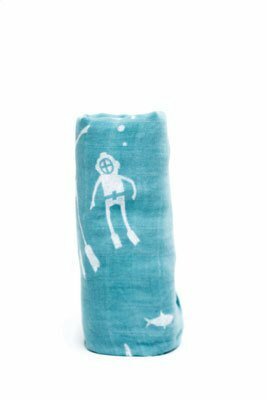 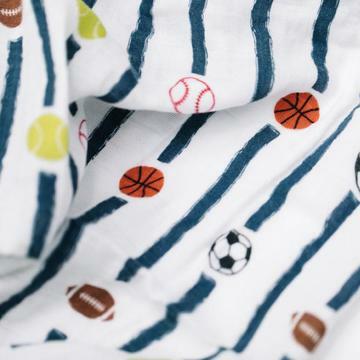 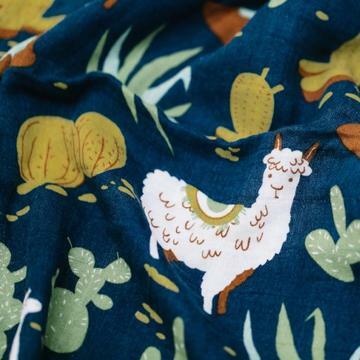 They are perfect for swaddling baby (of course! 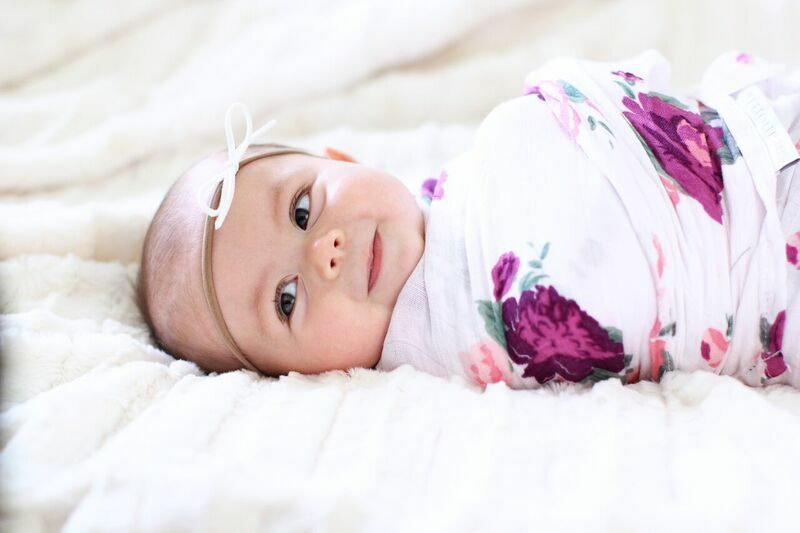 ), using as a light blanket, nursing cover, blocking sun in a stroller and so much more.